I was rocking my training plan quite nicely until the end of June, when my boss rings me on Friday afternoon (28th June) and asks *tells* me my assistance is required in Edinburgh, as my company is due to re-open their hotel as a newly branded Crowne Plaza hotel, and they need the big guns in, aka me. Now normally I would jump at the chance as I love a change, but leading up to my Kalahari Challenge I am pretty keen on routine. Routine training plans, routine eating, routine sleeping patterns, you get the drift…boring I know but needs must. How do you say no? You can’t, so off I go, to Edinburgh the next Monday for a week and then again the week after. I do have a serious chat to my boss to say whilst I am happy to help out & as busy as the hotel is, I must train every night and most weekends I have events booked as part of my training that I can’t/won’t cancel. We have an understanding. 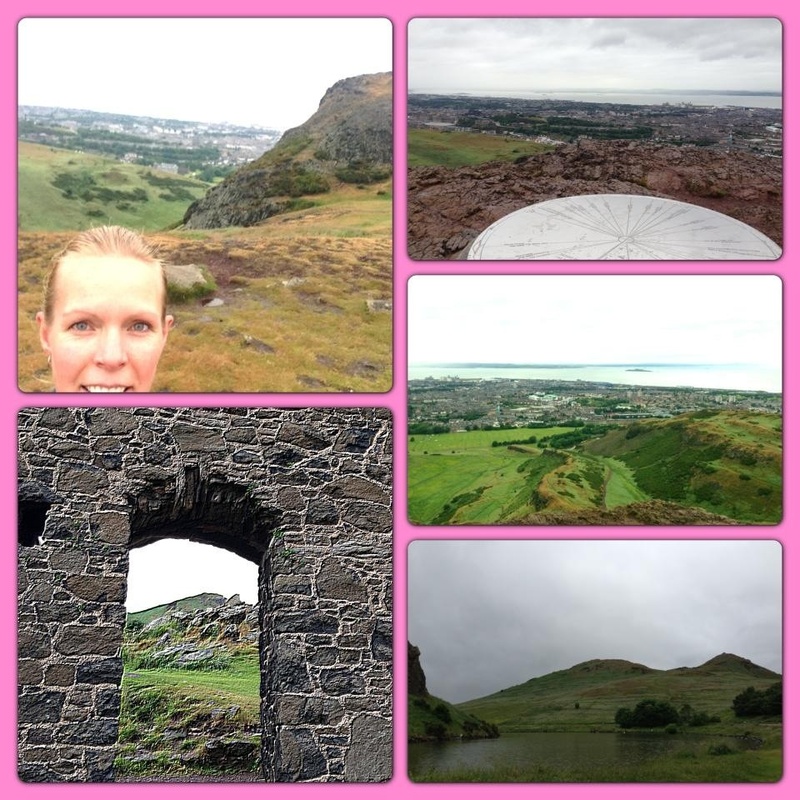 Luckily Edinburgh is a great city and with the fabulous Holyrood Park with the impressive & imposing Arthur’s Seat (251m elevation) right in the heart of the city. Coming from Manchester and accustomed to running on the flat, this makes a lung busting & calf straining change to my running training! I think this is actually going to be positive for my training plan as long as I don’t let the nutrition side slide whilst staying in a hotel during the week. I’m managing regular runs in Edinburgh, trying to get in a couple of 10 miles through the week before starting work, and when time is of the essence switching to some hill reps after work, a half hour of these and you know about it! I’ve also just bought some resistance bands to try and keep up some muscle tone along with press ups and burpees on the hills (which gets me some strange looks from by-passers). 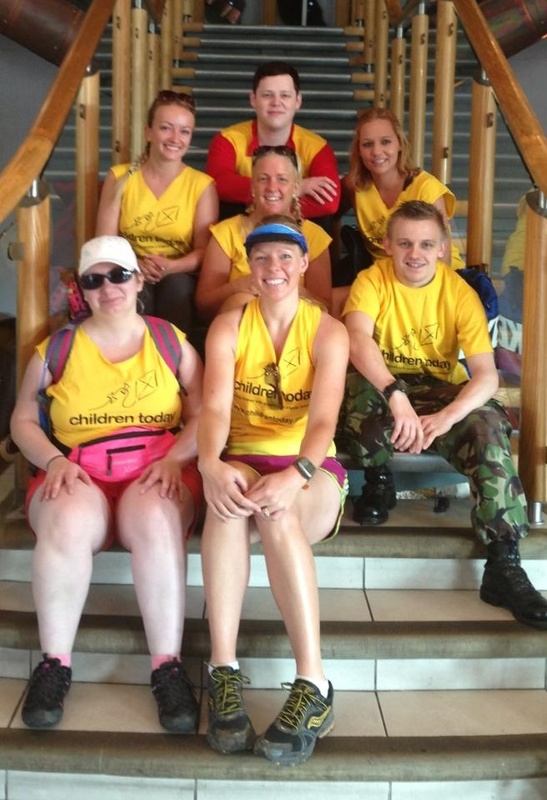 As for big mileage, I had a 25mile walk for Children Today charity with my team in Manchester on 6th July, which was the Bolton Boundary walk, taking in Rivington Pike on Winter Hill. It was tough for me to walk instead of run, so this was a good training day with some rough terrain and hot temperatures. 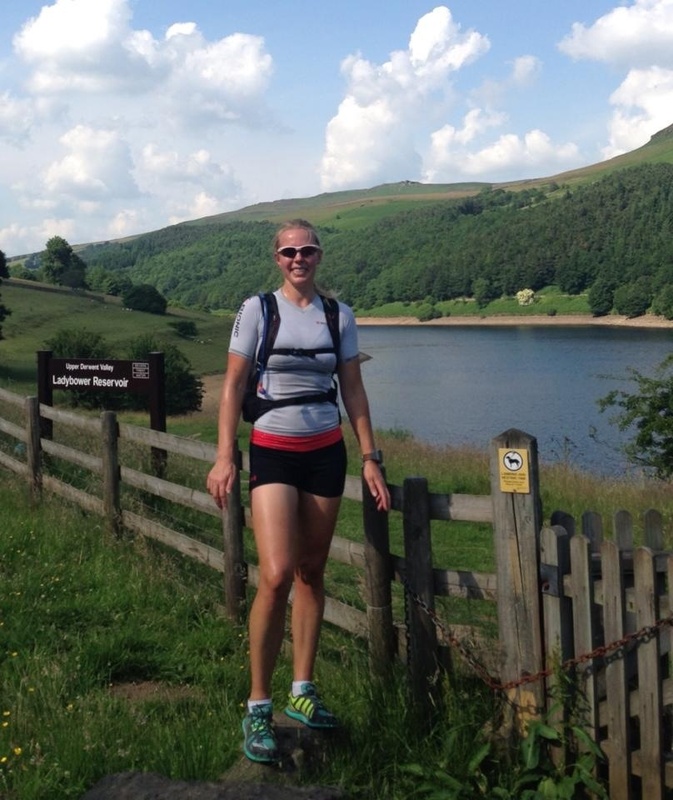 Not really big mileage, but a 13 mile run around Ladybower reservoir with a friend, Gillian Haworth, brought my mileage up For the week ending 14th July. 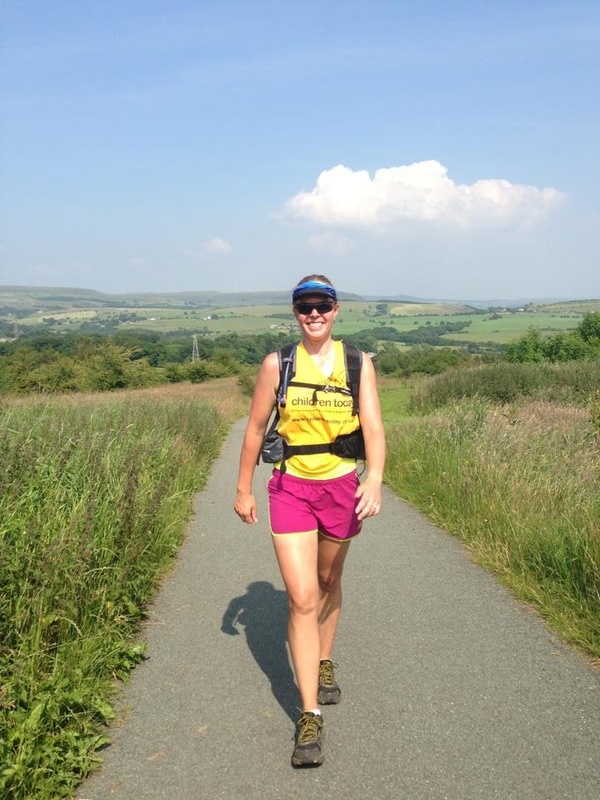 Some great company, hills and hot weather made for a great day out in the Peak District. Now back to Edinburgh for another jam packed week, got to get back early this week as we are heading off on Friday afternoon to Brecon Beacons in Wales for the which is a 24km mountainous route used by the SAS for their training. Bring it on!